Recently, the ANSI committee for the standardization of the SQL language has published the specification for temporal data support. This new ability allows users to create and manipulate temporal data in a significantly simpler way instead of implementing the same features using triggers and database applications. In this article we examine the creation and manipulation of temporal data using built-in temporal logic and compare its performance with the performance of equivalent hand-coded applications. 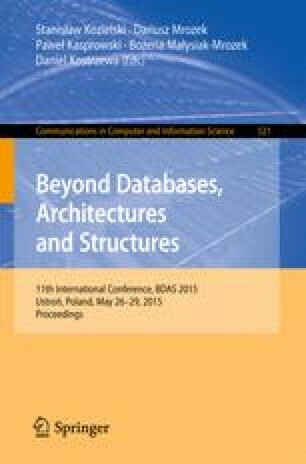 For this study, we use an existing commercial database system, which supports the standardized temporal data model.